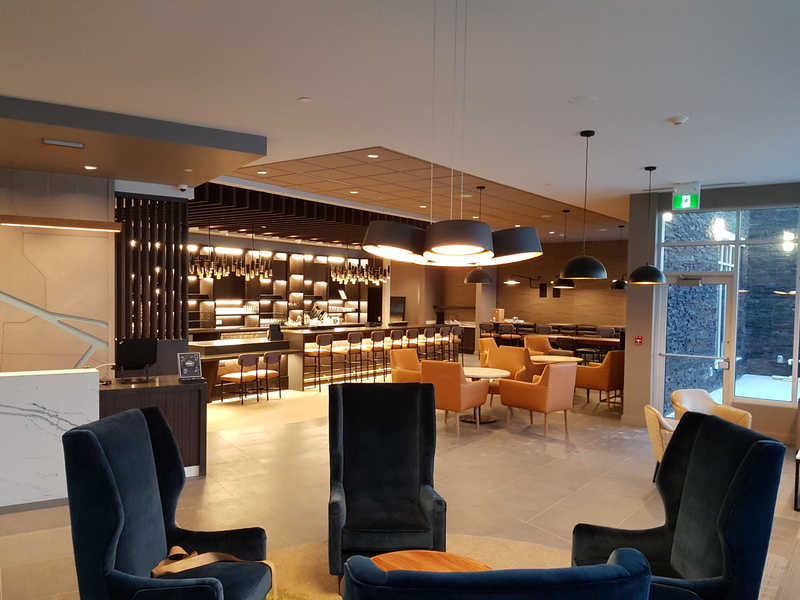 CHICAGO, IL, 2019-Jan-31 — /Travel PR News/ — Hyatt Hotels Corporation (NYSE: H) today (January 29, 2019) announced Hyatt Place Calgary Airport, the second Hyatt Place hotel in Alberta, and the ninth Hyatt-branded hotel in Canada, is officially open. The new hotel features the Hyatt Place brand’s intuitive, innovative design, upscale-casual atmosphere and practical amenities, such as free Wi-Fi and 24-hour food offerings. This entry was posted in Airports, Business, Hotels, Luxury, Resorts, Travel, Travel Management, Travel Services, Travelers and tagged Calgary Airport, hyatt hotels, Hyatt Place, Jenna Lambert, Lisa Wigg. Bookmark the permalink.